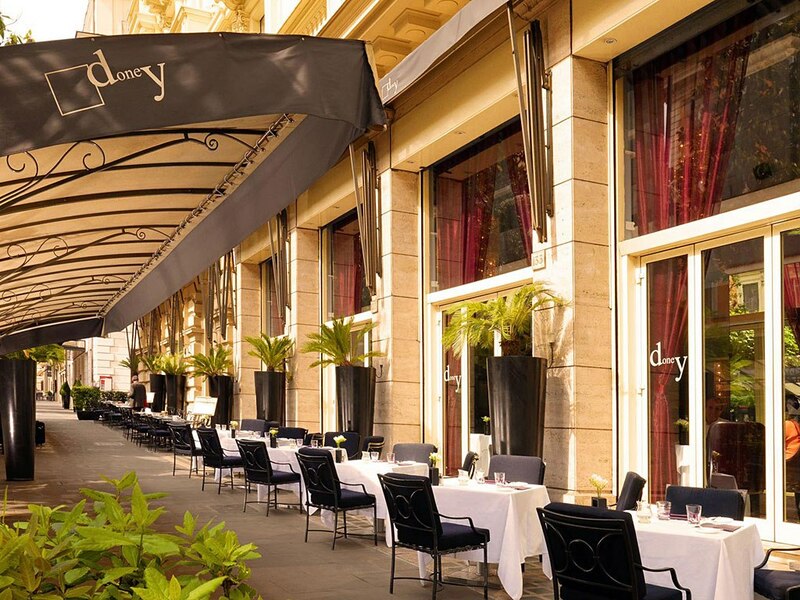 As Rome’s most celebrated avenue, Via Veneto is the cradle of “la dolce vita” immortalized by Fellini. 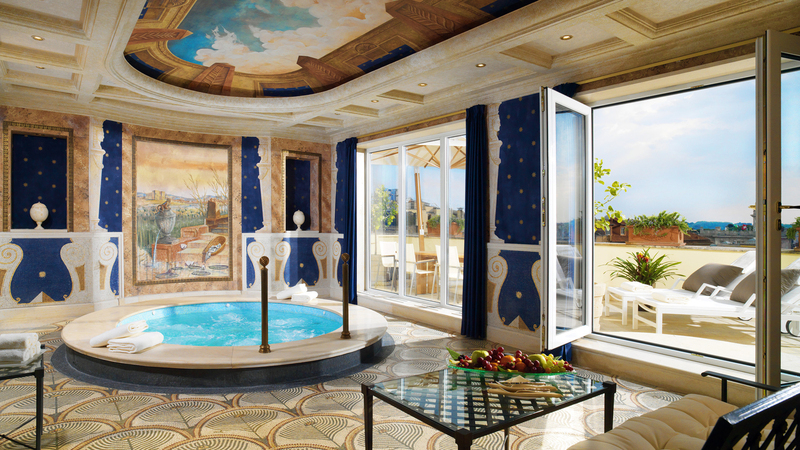 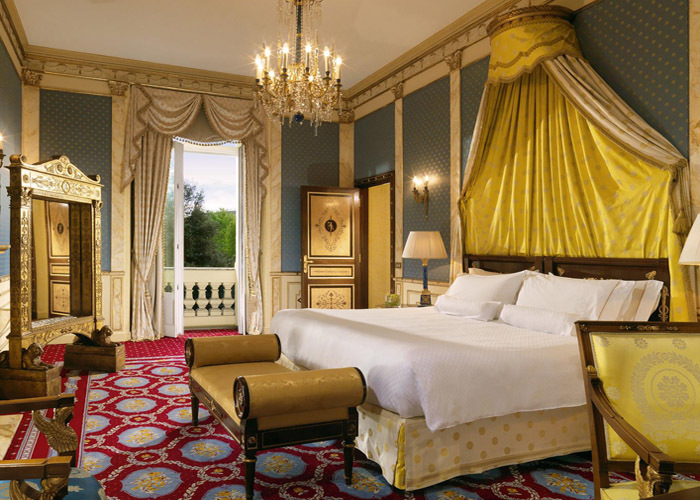 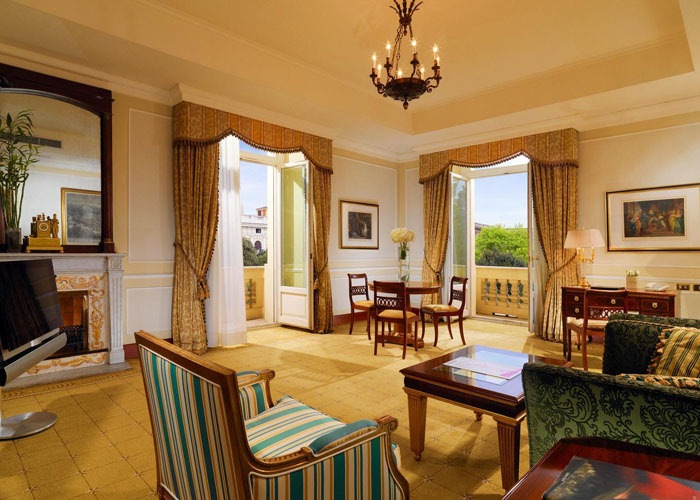 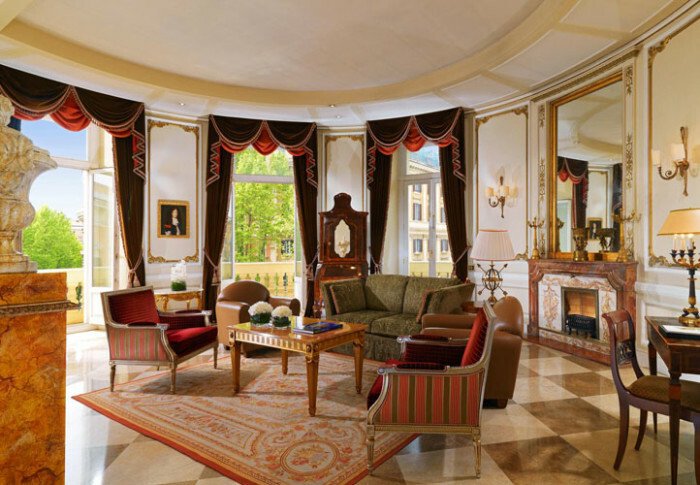 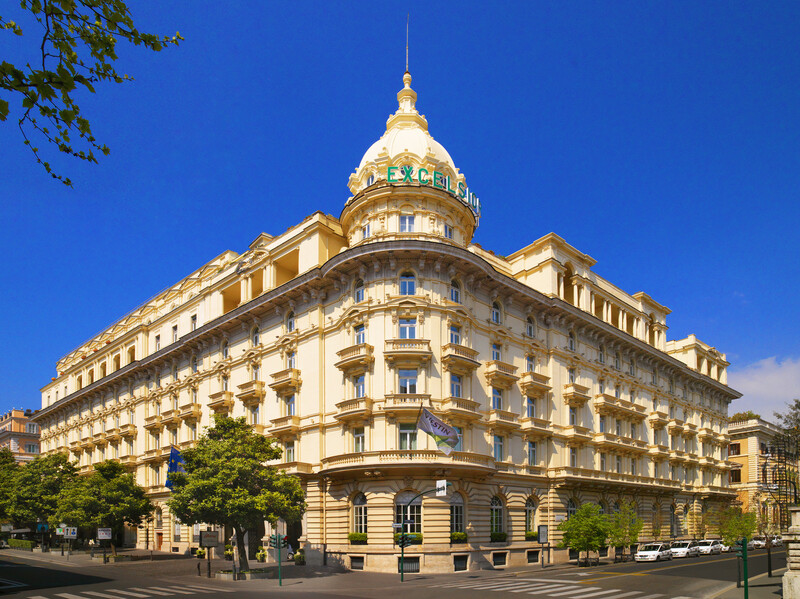 It is also home to the recently refurbished The Westin Excelsior, Rome – its most distinguished address. 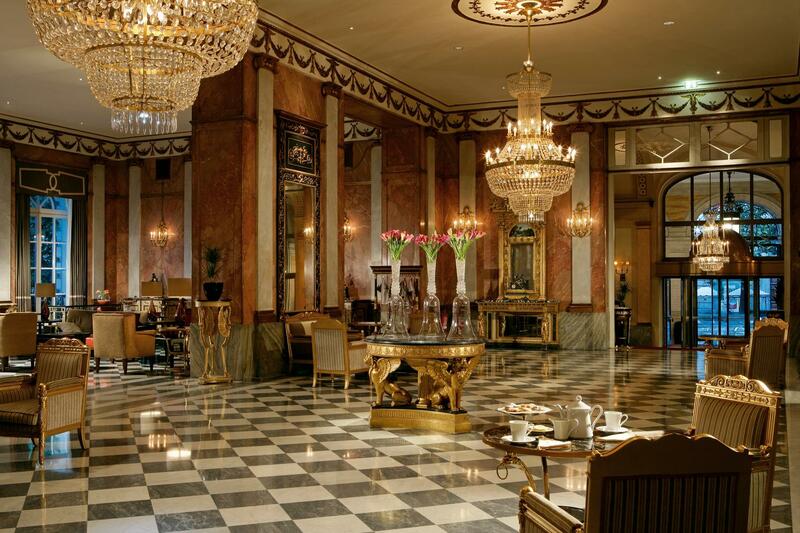 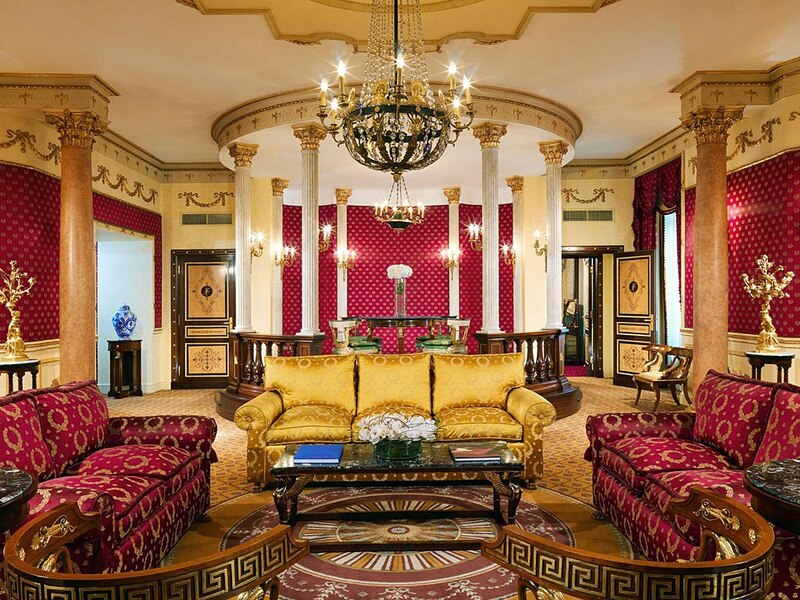 Named to Condé Nast Traveler’s 2002 Gold List, our hotel is a monument to turn-of-the-century style. 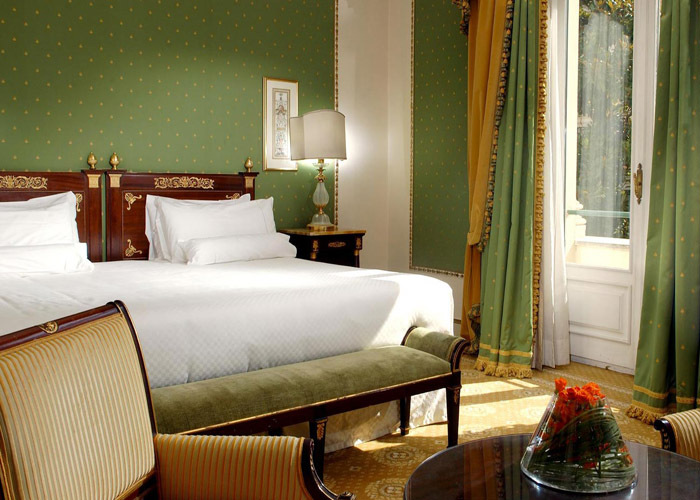 Our spacious guest rooms boast rich custom fabrics, Imperial, Renaissance and Biedermeier style furnishings, as well as walls and ceilings hand-decorated by master artisans.